With decades of combined experience in environmental engineering, consulting and innovative solutions, the OxyShark® team is equipped to handle a variety of wastewater treatment needs. The OxyShark team is experienced in working with in-house engineers or other consulting firms to ensure that the system meets your facility’s needs at a reasonable cost. Location: Water Reclamation Solutions LLC dba OxyShark® is based in Mobile, Alabama. Efficient: OxyShark is efficient, and its build is capable of handling demanding water needs with minimal monitoring or management. Cost Effective: OxyShark provides the operator with a cost-effective alternative to the traditional method of discharging water through municipal sewer systems. Transportable: In contrast to traditional biological systems, OxyShark is compact, allowing it to be transported easily and without the hassle of complex shipment processes. Natural: The OxyShark treatment process is biological, meaning the water treatment process is completely natural, simulating what naturally occurs in nature. Expertise: The OxyShark team is distinguished by more than eight decades of engineering experience. Specialization: The OxyShark team has a background with a special focus in wastewater and environmental solutions engineering. 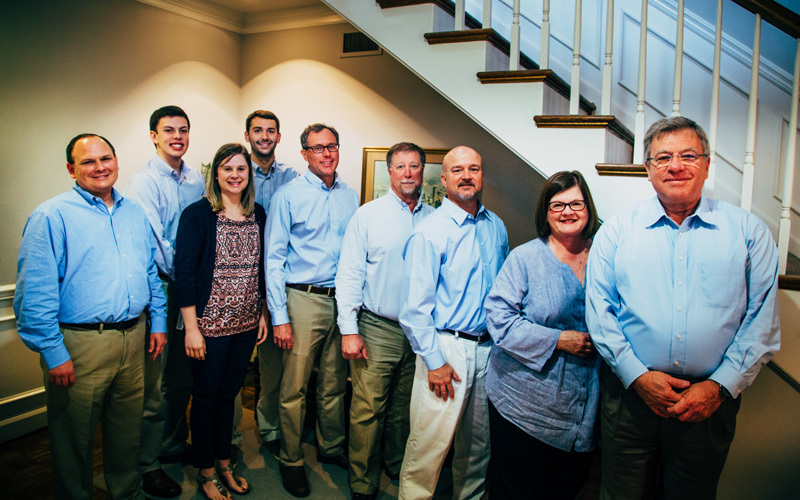 Leadership: Many members of the OxyShark team are held in high regard in the water solutions industry, demonstrating leadership throughout their respective careers. Versatility: Though their primary focus is water and environmental engineering, the OxyShark team is capable in other areas as well, such as mechanical and instrumental engineering, which translates to adaptive solutions for a wide variety of situations. OxyShark is aerobic and biological. 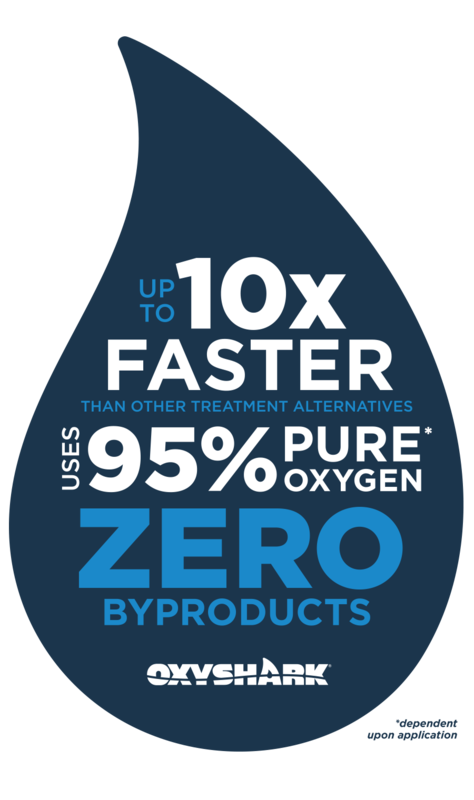 By treating wastewater with only beneficial bacteria and oxygen, OxyShark eliminates the need for costly and potentially hazardous chemicals that can pose a threat to the environment. OxyShark cleans untreated water by passing it through thousands of square feet of media, in which bacteria consume waste materials in the water. Though thousands of square feet of media are housed within its frame, OxyShark‘s innovative design is compact. 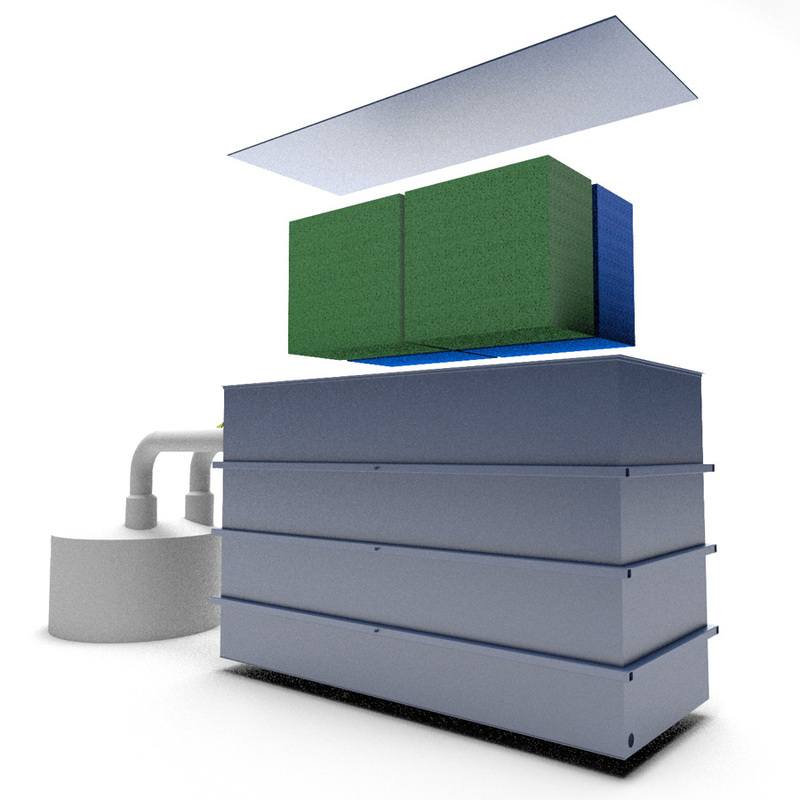 The result is an OxyShark system that varies minimally in size depending on the wastewater load of a specific operation. The finished system is efficient in terms of size, cost and space.